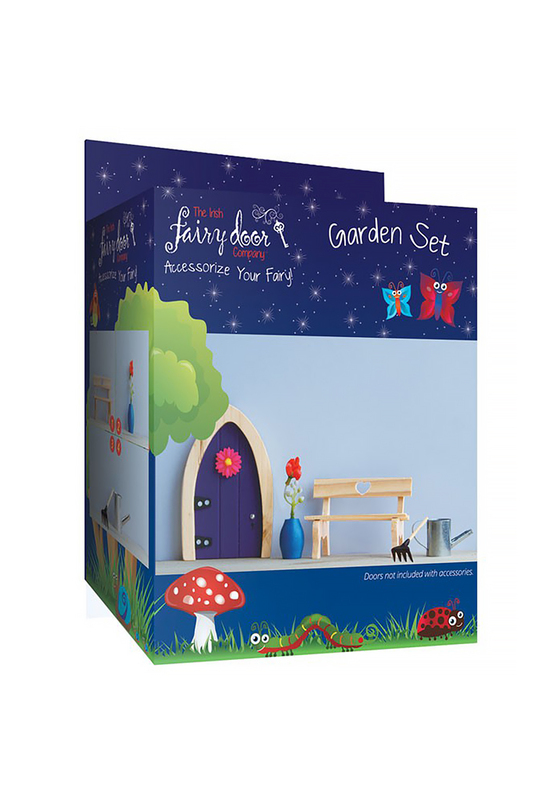 Your fairy will be able to relax when their work is done with this great garden Accessory set from The Irish Fairy Door Company. 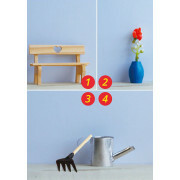 Each pack includes a wooden garden bench, a potted plant, a rake and a watering can. 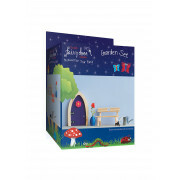 The perfect pieces to go with your Fairy Door.